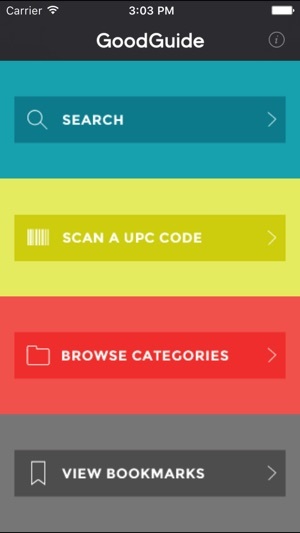 Search, browse or scan safe and healthy consumer product goods based on scientific ratings. Outside the U.S.: Though our product ratings currently cover U.S. products, similar versions of the same product are available in many countries. 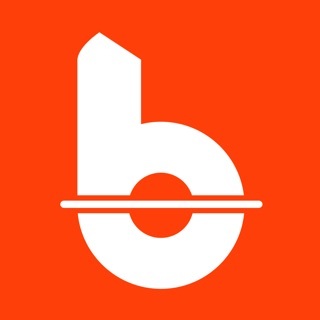 If you live outside of the U.S., you can still use this app as thousands of consumers currently do. Just make sure to compare the ingredient lists for differences. The GoodGuide Rating was developed using methodologies that are grounded in the sciences of informatics and health risk assessment. 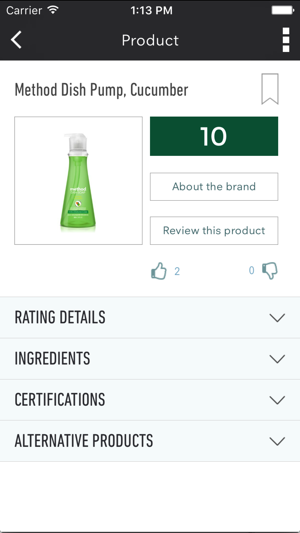 Products are scored from a low of 0 to a high of 10. 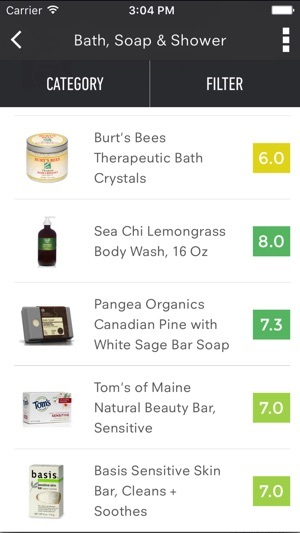 The higher the rating, the better the product from a health perspective. 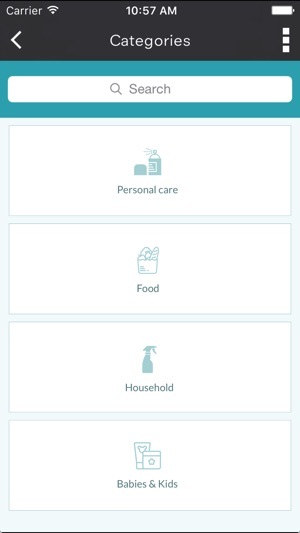 GoodGuide’s mission is to provide consumers with the information they need to make better shopping decisions. We believe that as more consumers choose products that contain ingredients with fewer health concerns, retailers and manufacturers face compelling incentives to make and sell better products. To fulfill our mission, GoodGuide combines manufacturer-provided information about product ingredients with authoritative information on the health effects of chemicals. We rate products so that consumers can have instant access to credible information about products that would be very difficult for anyone to develop on their own. We are a team of scientific experts in product and chemical information and have been engaged in this project for ten years. GoodGuide has grown to become the web’s most comprehensive and credible resource for information about the impact of consumer products on human health. 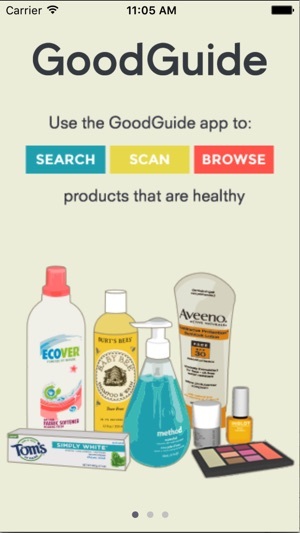 Hundreds of thousands consumers use GoodGuide’s website and mobile apps every month to help decode product labels, research ingredients, and make more informed decisions about the products they purchase. Updates to ingredient details. Minor bug fixes and enhancements. Un'interessantissima applicazione ine rente soprattutto la sicurezza dei pro dotti più svariati contenuti in uno ster minato database ricco di preziose infor mazioni. Complimenti vivissimi agli svi luppatori per l'ottimo lavoro svolto fino ra, bravi davvero! Ma continuate a mi gliorarla e ad aggiornarla periodicamen te, ok?! Grazie e buon lavoro! Ha un database davvero enorme, peccato che in Europa sia poco utlizzabile. I prodotti sono prettmente americani e per questo da noi ha poco senso. Molto ben fatta, purtroppo ancora troppo pochi prodotti italiana... Complimenti x l'impegno!